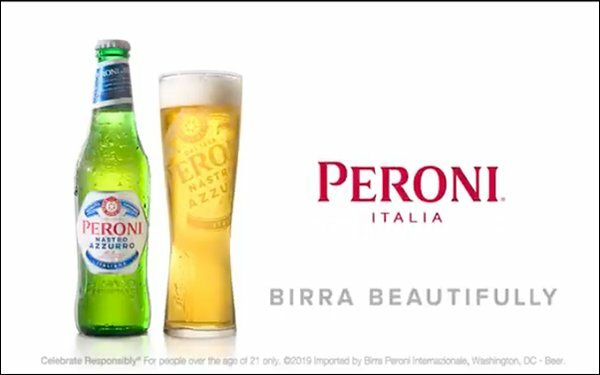 Italy's Peroni beer is attempting to stake its claim in the U.S. market with its first national campaign here. The media buy includes 30- and 15-second spots running nationally on late night shows and cable networks like Bravo, E!, ESPN through August. Print ads appear in Vanity Fair, Bon Appetit, and Esquire, while OOH units will debut in NYC the week of April 15th and in LA in mid-June.